Elementary Kids 1st - 5th grade will meet for Sunday School at 9:15, and then they go into Kid City (starting at 10:30) for worship and teaching. Preschool Kids from 3 to Kindergarten meet for Sunday School at 9:15, and then at 10:30 continue to build upon their life application of scripture through crafts, play, games, and music. 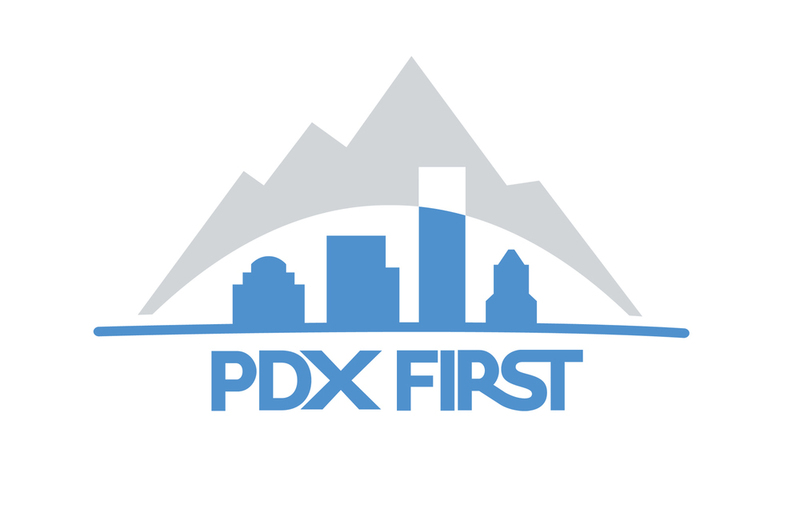 PDX First Kids is designed for children from birth through fifth grade. Your child will experience age-appropriate teaching, music and fun activities designed to introduce them to a life-changing journey to follow Jesus Christ. PDX First Kids is led by staff and volunteers who will be there each week to care for and love on your child. By the way, we utilize a check-in system that ensures a safe environment for your child and also allows for efficient drop-off and pick-up for parents. Pre-register here and then on Sunday, drop them off on level 4, near the Worship Center.